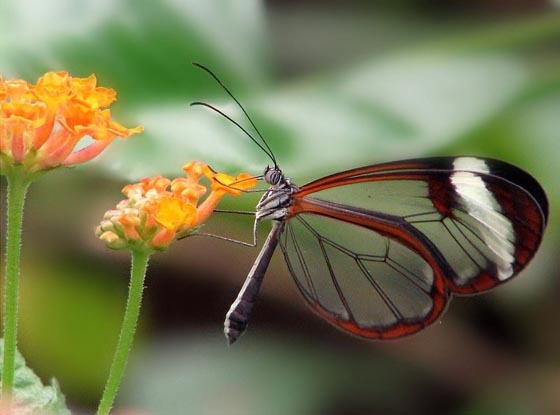 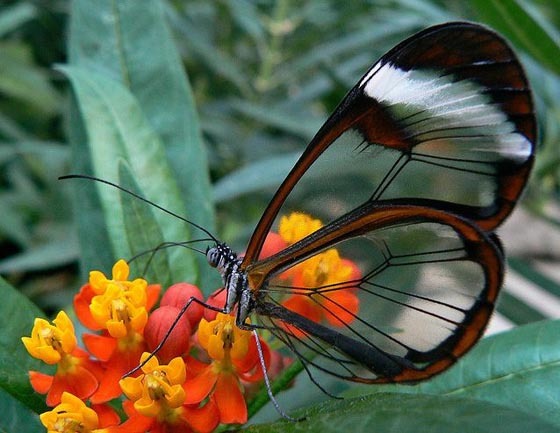 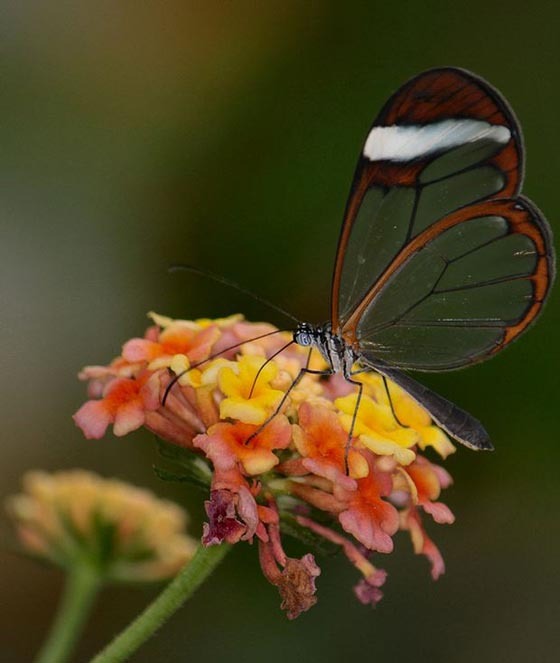 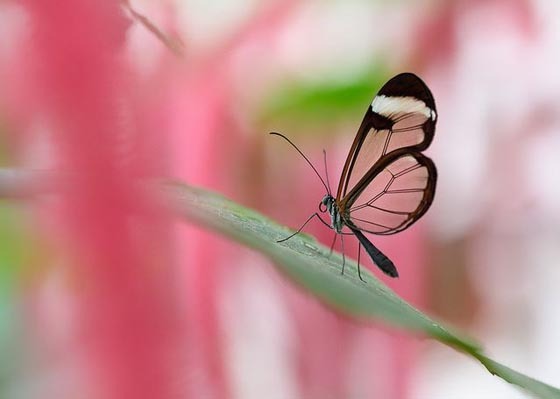 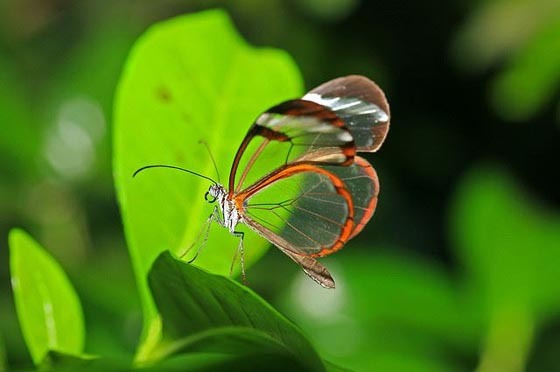 Glasswinged butterfly is a special type of butterfly with translucent wings. 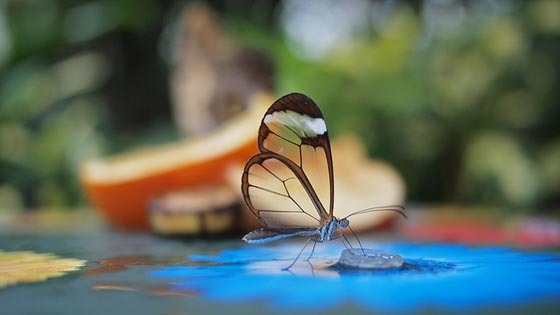 They are real exist in the world, not creature only in one’s imagination or created by photo editing tools like Photoshop. 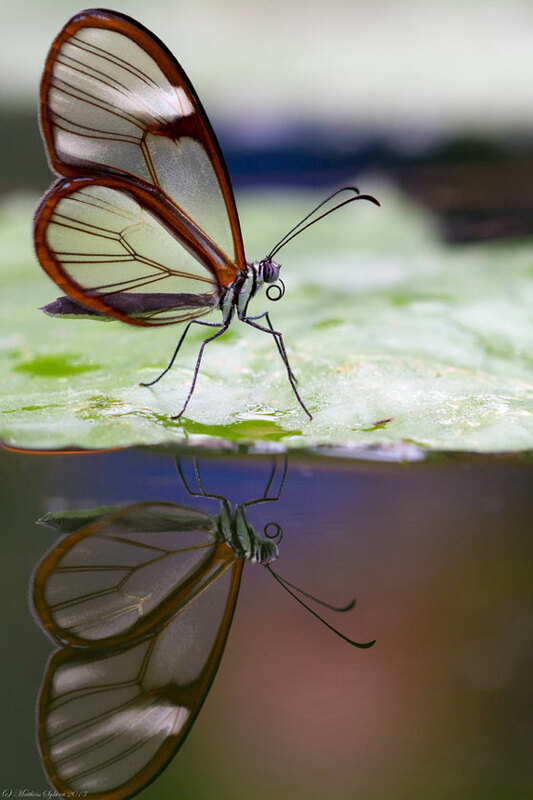 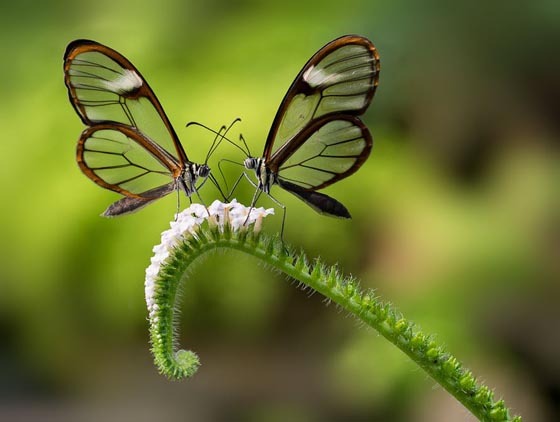 Found primarily in Central America (Mexico through Panama), the glasswinged butterfly’s name in Spanish is Espejitos which translates as little mirrors. 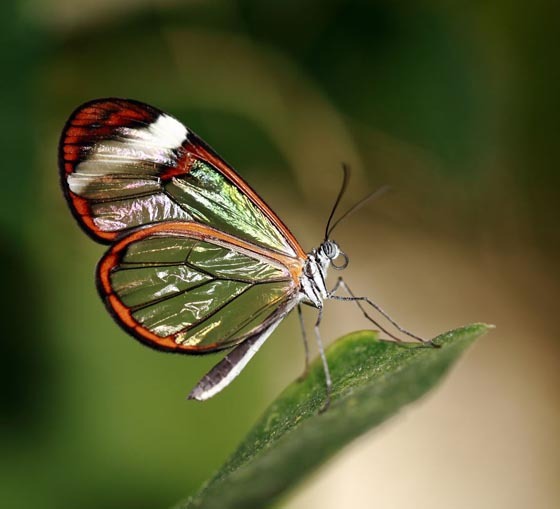 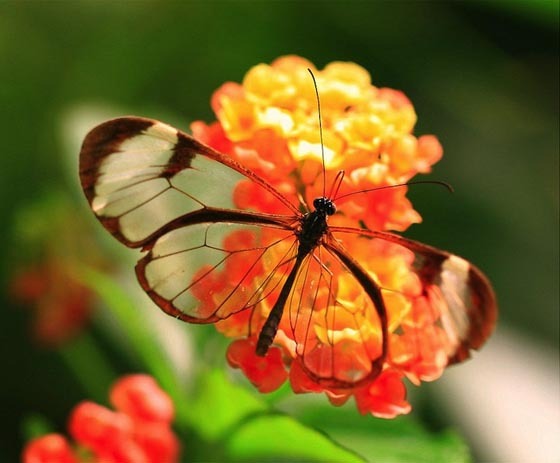 Indeed, the tissue between the veins of its wings looks like glass, as it lacks the colored scales found in other butterflies.